Puri Jagannadh is known for Mehbooba(2018)	,Paisa Vasool(2017) and ISM(2016). Do you look like Puri Jagannadh? Accompanied by his brother and son, the director reached the office of the prohibition and excise department at about 10am amid tight security, in response to the notice served on him. Baahubali producer Allu Aravind claimed at a press conference that 10 celebrities in the Telugu film industry are into drug abuse. Before he became a star with Baabubali, Prabhas had worked with Ranaut in Telugu film, Ek Niranjan (2009). The Kaabil actor seemed taken aback by the comments by Polish actress Angela Krislinzki. 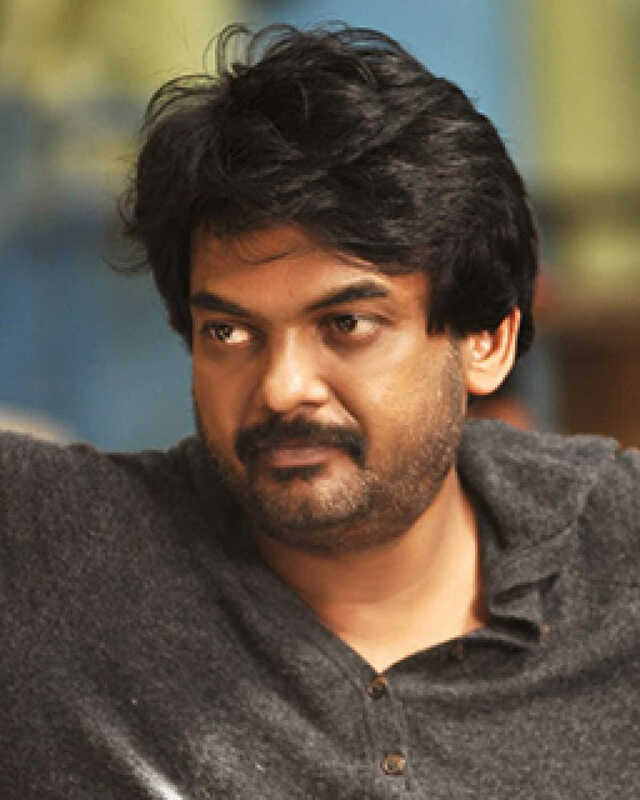 I declare that I wish to represent "Puri Jagannadh"